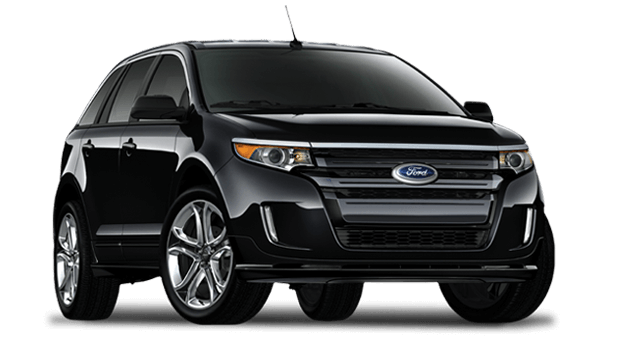 The comfortable and cozy experience that a Ford car offers you and your family is something that every Ford car owner cherishes and is really proud of. Whether you drive your Ford car to work or taking your family out to the local mall for weekly shopping or heading out in the country for a lazy weekend, your Ford car’s dependable performance is bound to make you feel at ease and simply enjoy life. 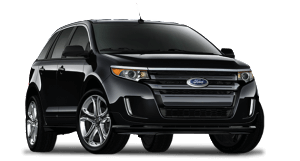 Your Ford dealer in Lilydale Melbourne would always help you with best Ford car and repair service. However, as it is true for us human beings, despite all the love, care and attention, both us and our cars can and do get sick and you must get the services of a car mechanic specializing in Ford cars. Why do I need a Ford dealer in Lilydale Melbourne specializing in Ford cars alone, you ask. Well, just like for any of your family member’s health you look to the best doctor available, your Ford car should also get proper and professional attention from the best Ford car mechanic so that it is soon absolutely fit and fine with its performance piqued to perfection. Ideally, your Ford Car mechanic will have substantial experience in identifying and fixing all kind of problems including mechanical repairs for different Ford car models including Ford Falcon, Ford Falcon FG, Ford Fairlane, Ford Fairmont, Ford Ghia, Ford Territory, Ford XR6, Ford XR8 and Ford Falcon Utes. A Ford specialist will be not only be well conversant with the common problems areas but will also be able to identify and rectify the root cause for the same, ensuring you better performance from your Ford car. A Ford car specialist will know what can make your Ford car give you the excellent performance you have grown to love.